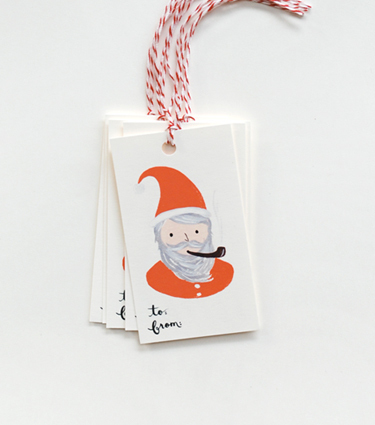 holiday gift tags — Pencil & Paper Co. I have stocked up on Rifle's darling holiday gift tags....these are my absolute "favorite"!!! Can't wait to start wrapping!! !